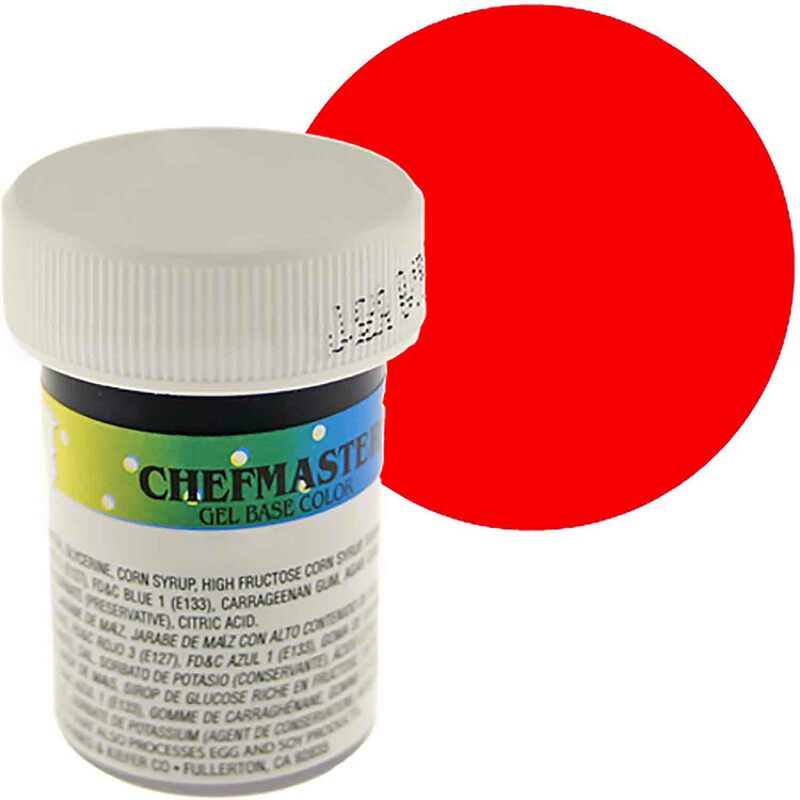 Shop top quality food color from Chefmaster. 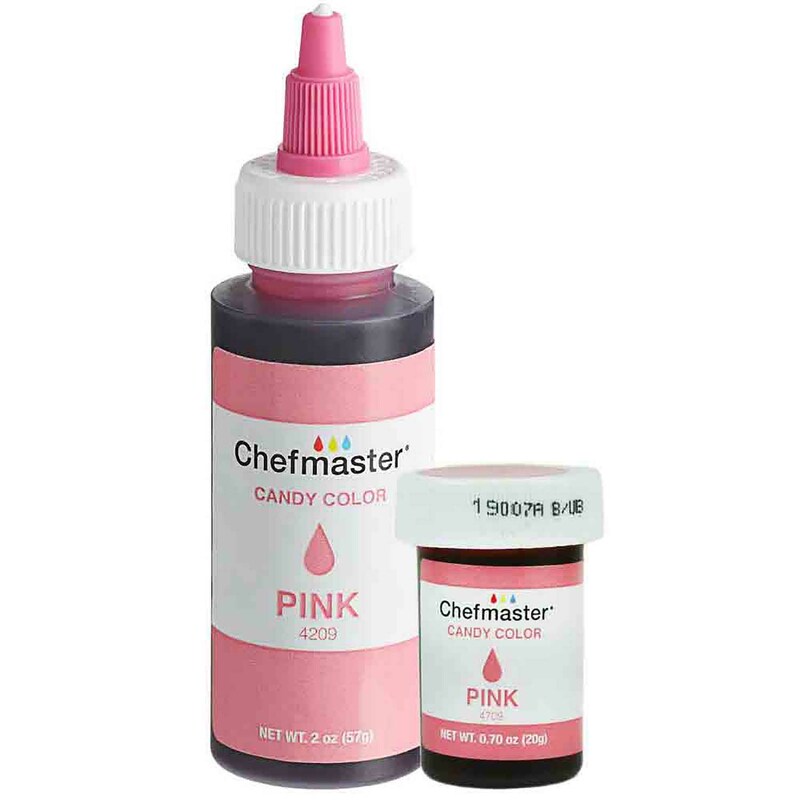 Choose from dozens of vibrant colors. 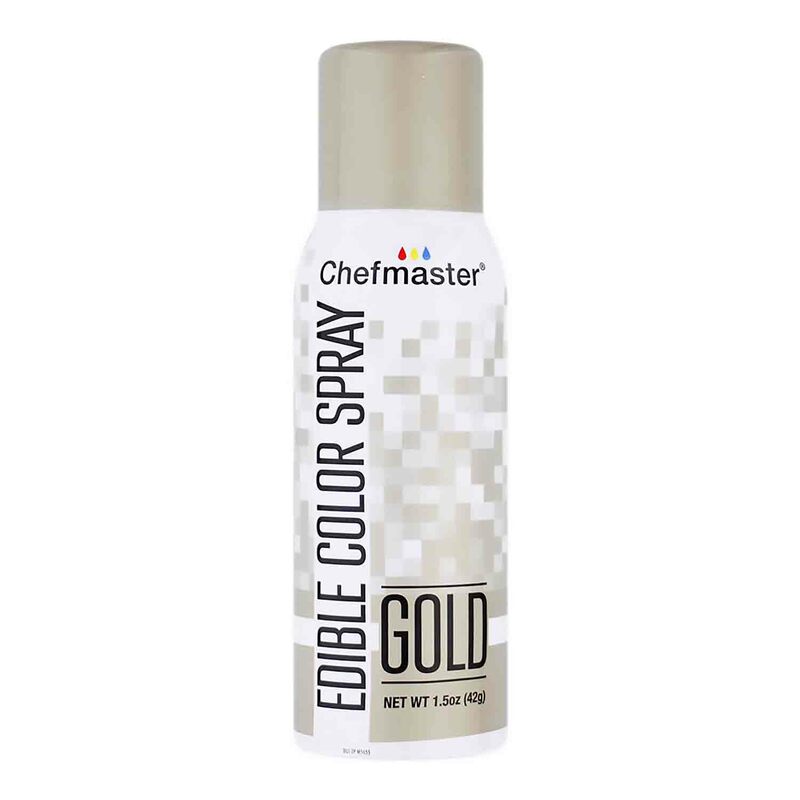 Aersol spray color and candy color also available at competitive prices.